Blush Kids Luxury Couture Diamond Collection gives you quality coupled with affordability. These darling infant dresses will be the favorite of many parents that are working with a tight budget. We have heard it so many times from our Moms how tedious and tiring it can get when they have an event coming up and they are distraught because they cannot find the ideal dress for their infant baby even after searching high and low. So, we invite you to browse our charming collection of infant dresses for baby and we guarantee you would not regret it. This irresistible sweet line will melt your hearts so be careful because you may just want to get more than you planned for. Be sure to look through our entire Diamond Collection and please also keep checking our website for more new infant dresses for every special occasion. With this collection comes affordability as well which most of our parents look for these days! 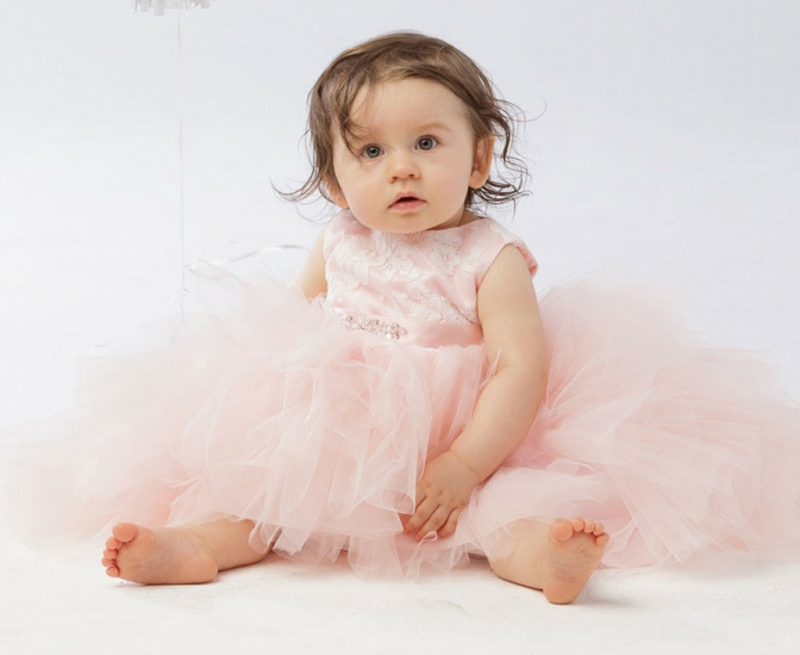 Our infant dresses are made of beautiful satin, organza, Dupioni Silk, 100% Pure Silk and Taffeta and great for birthdays, weddings, portraits and any type of special occasion.